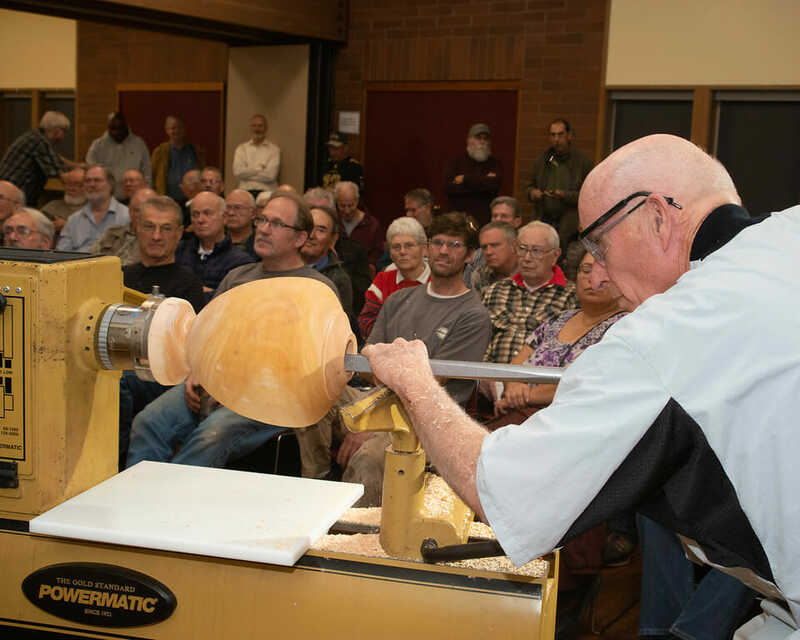 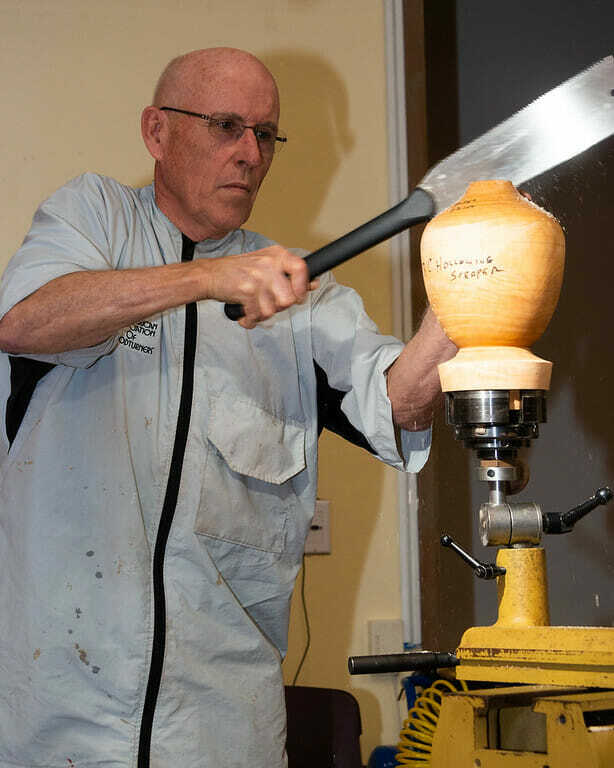 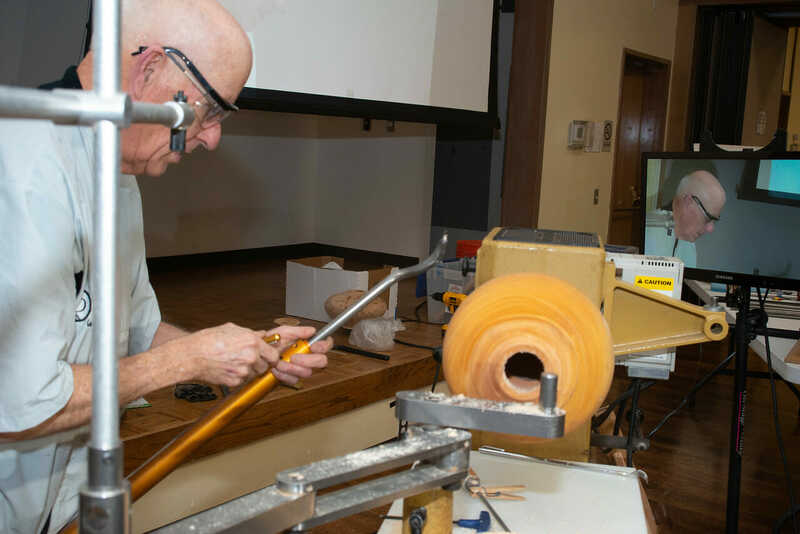 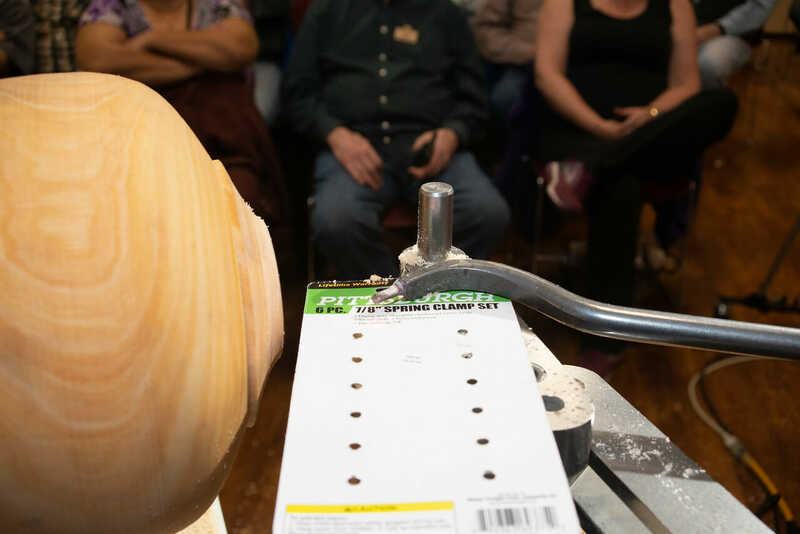 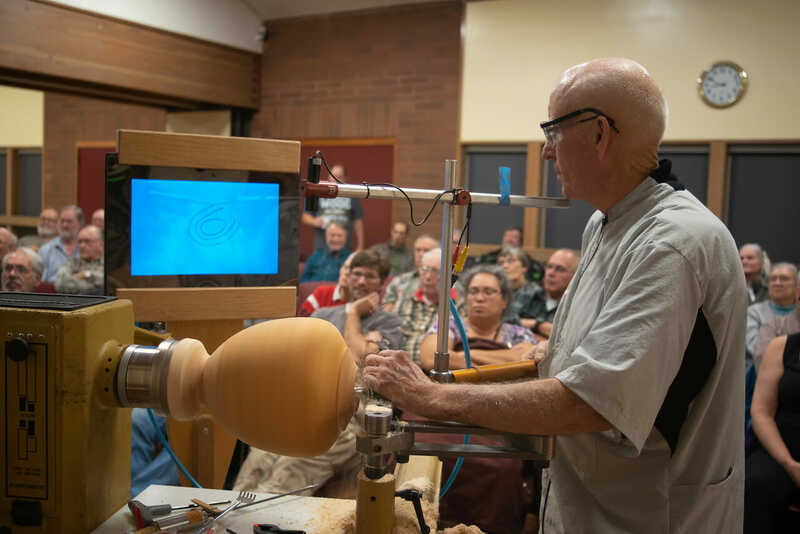 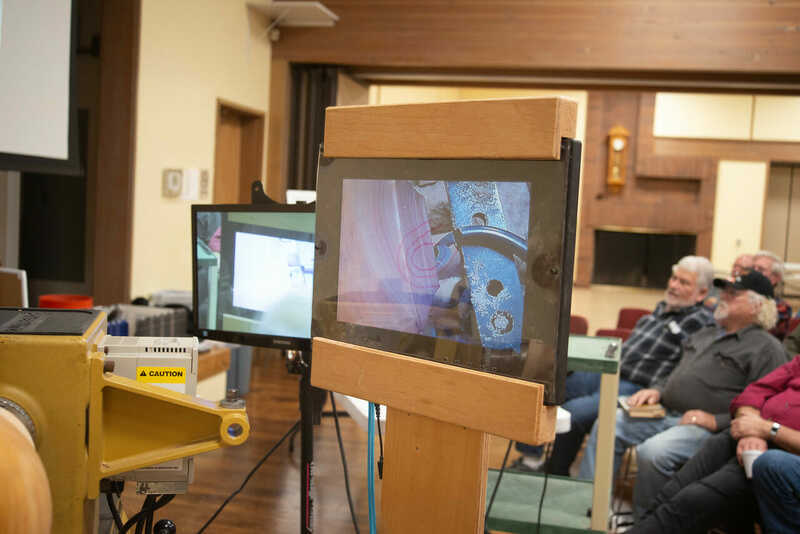 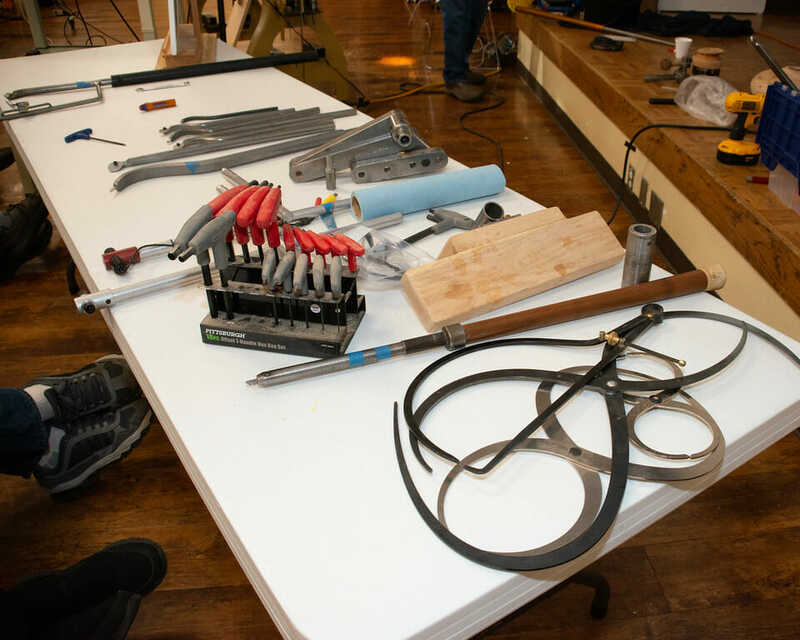 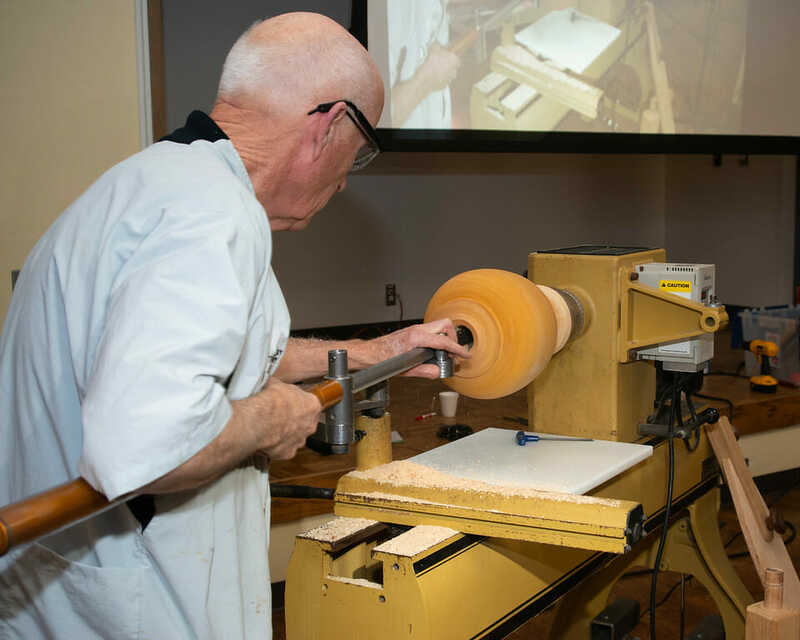 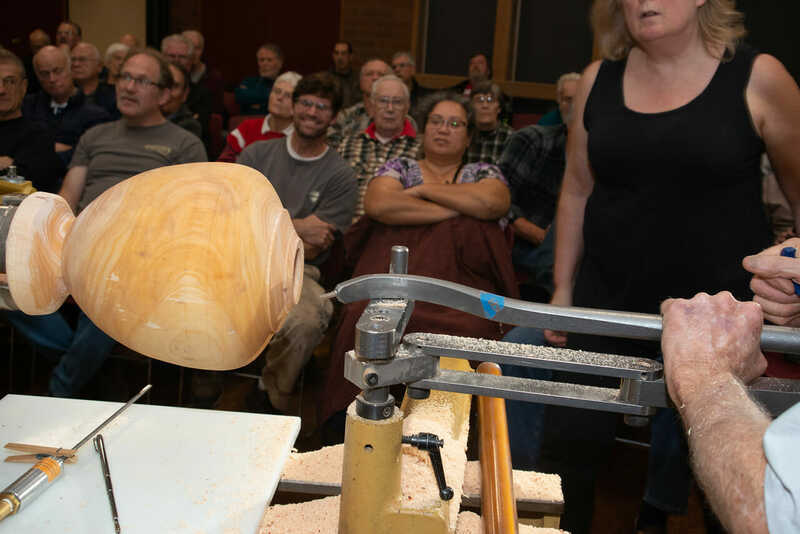 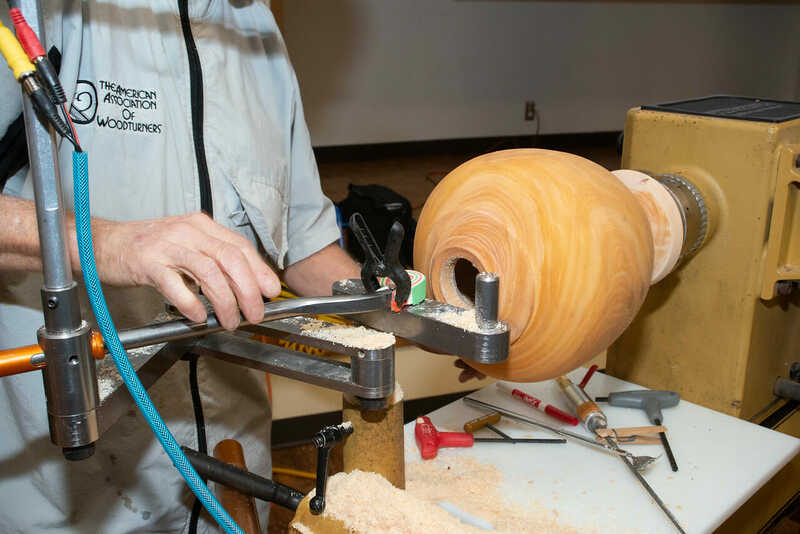 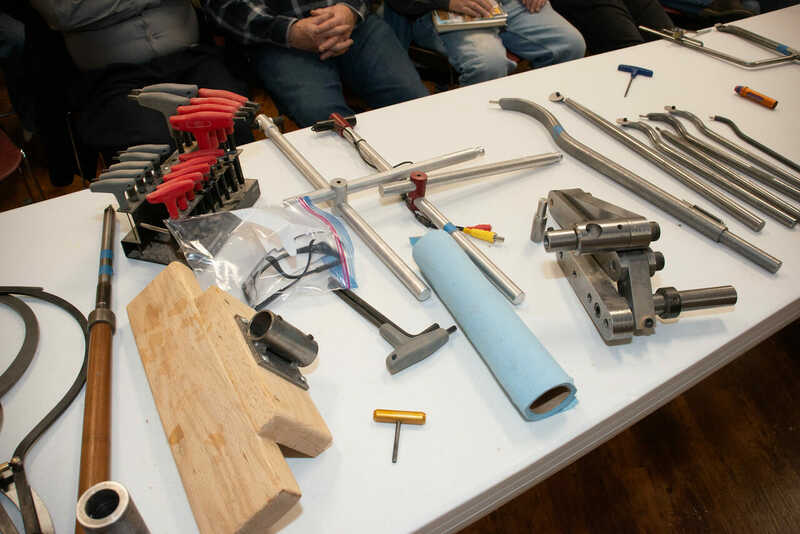 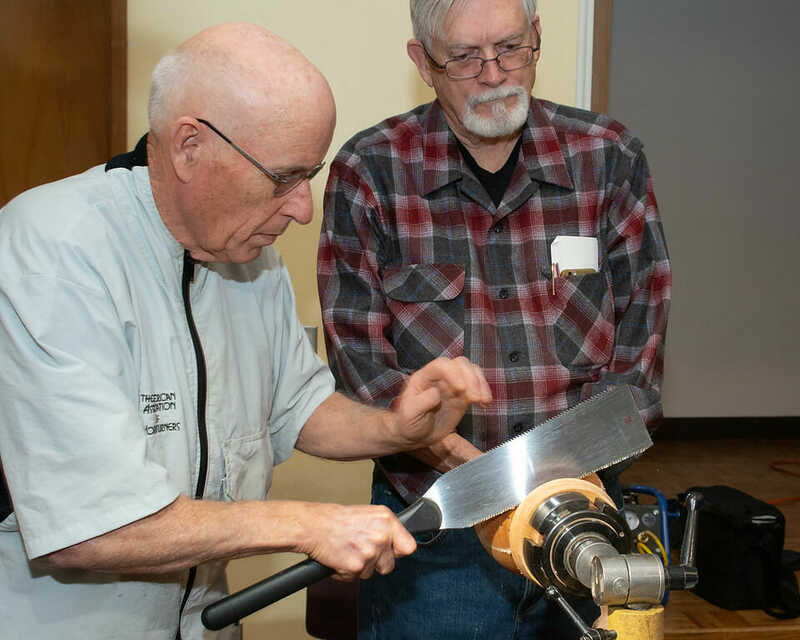 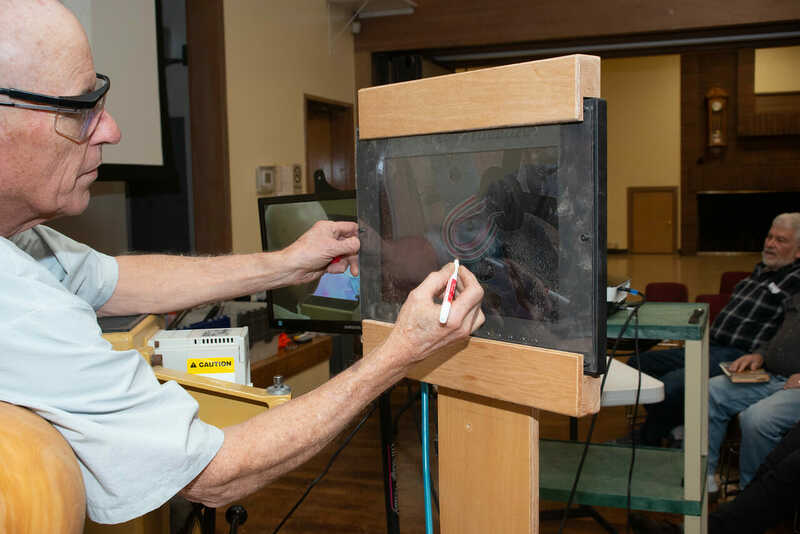 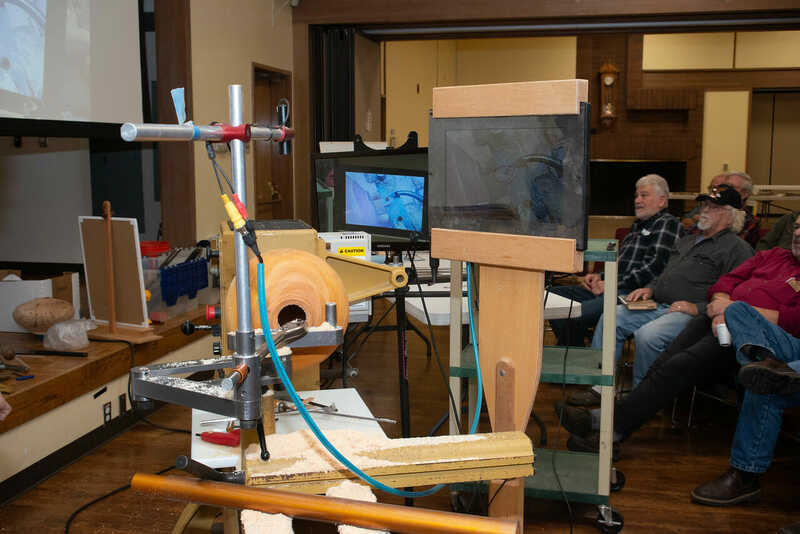 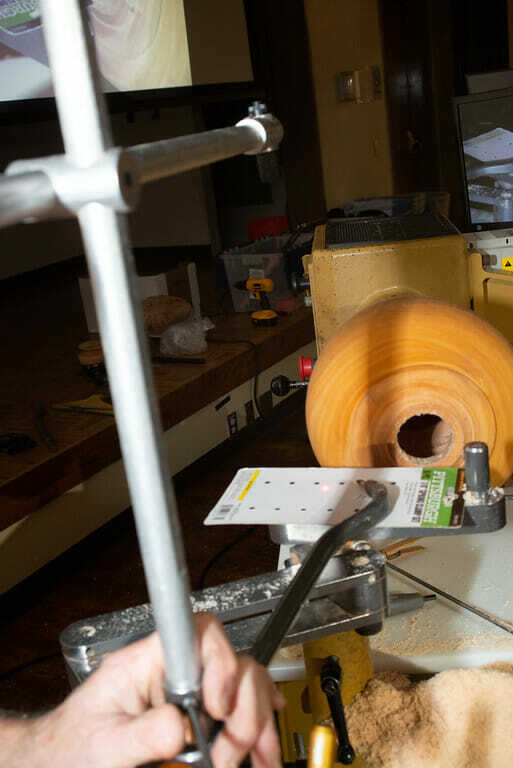 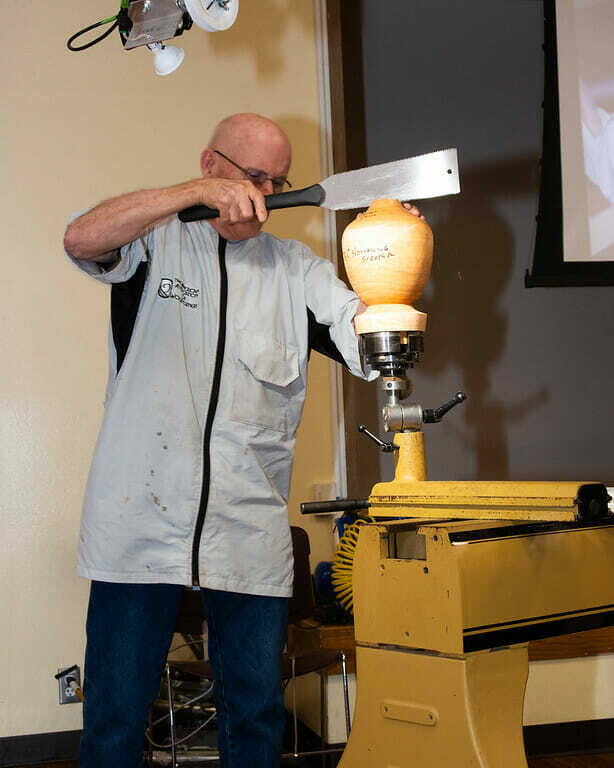 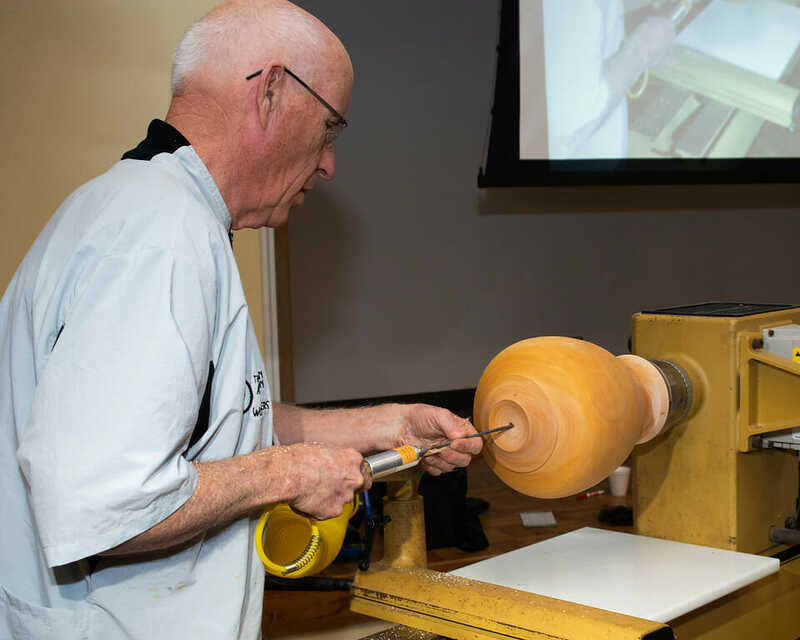 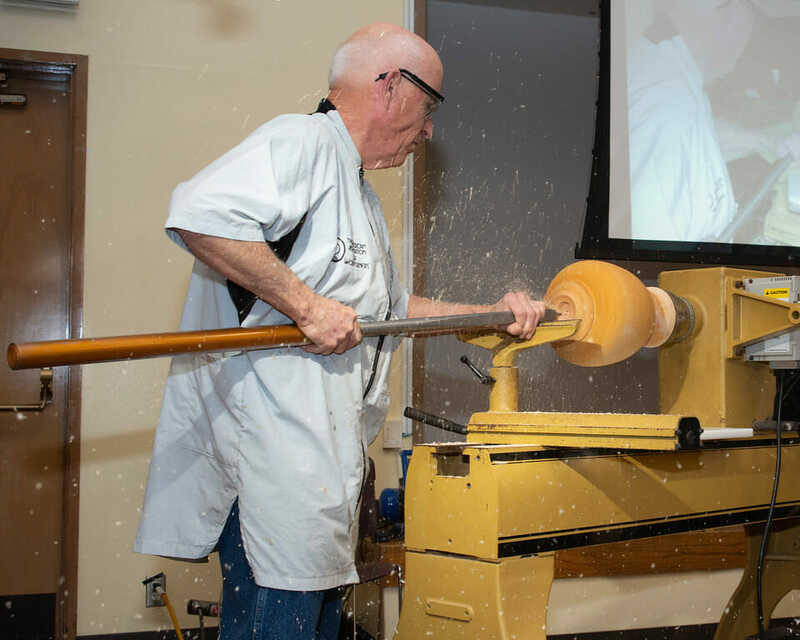 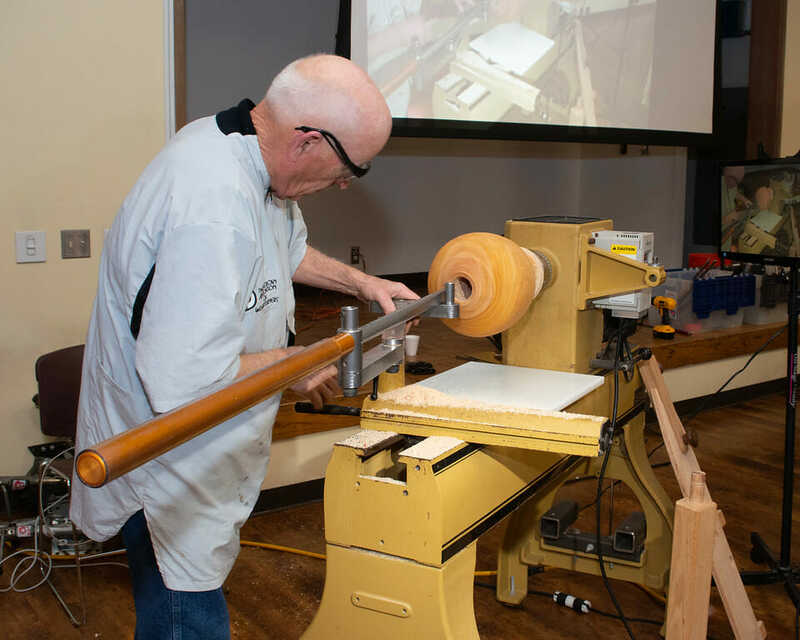 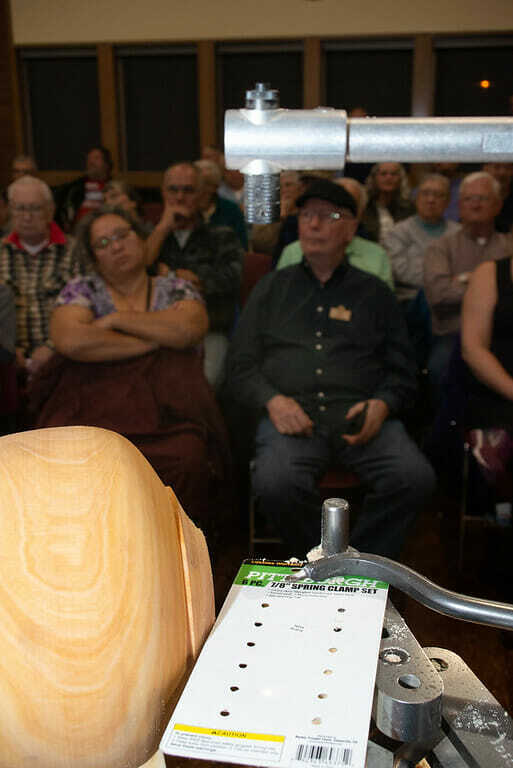 The AAW has developed a a new online learning portal to introduce the art and craft of woodturning to the general public. 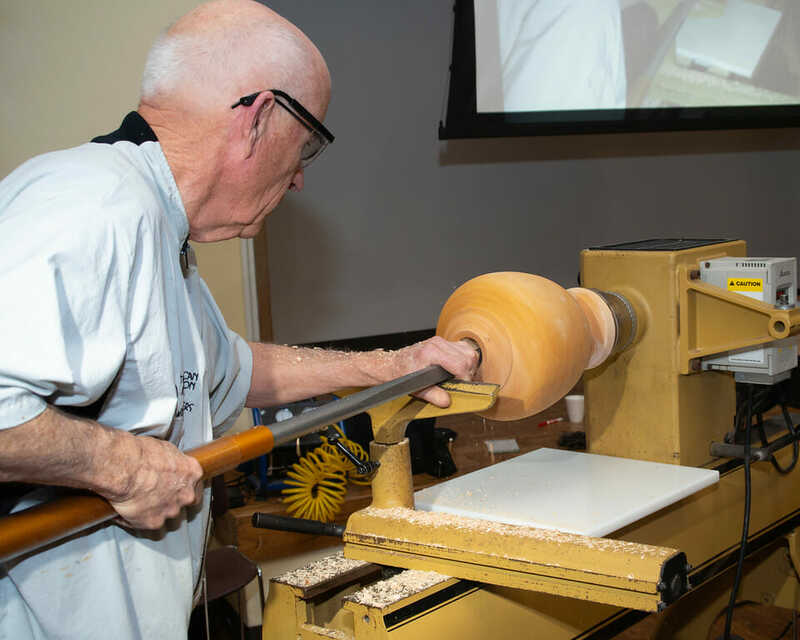 The portal enable people to learn about woodturning, its origins, appeal and how to get started. 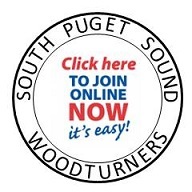 There is information on wood essentials, safety and shop tips as well as access to a large number of videos and a coming gallery. 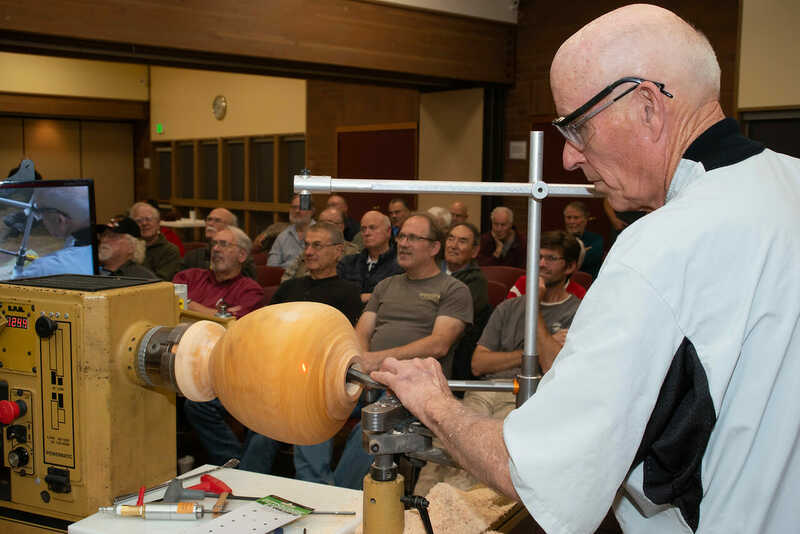 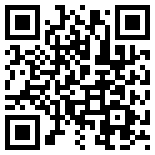 If you know someone that you want to introduce to woodturning you can send them to the Discover Woodturning Portal. 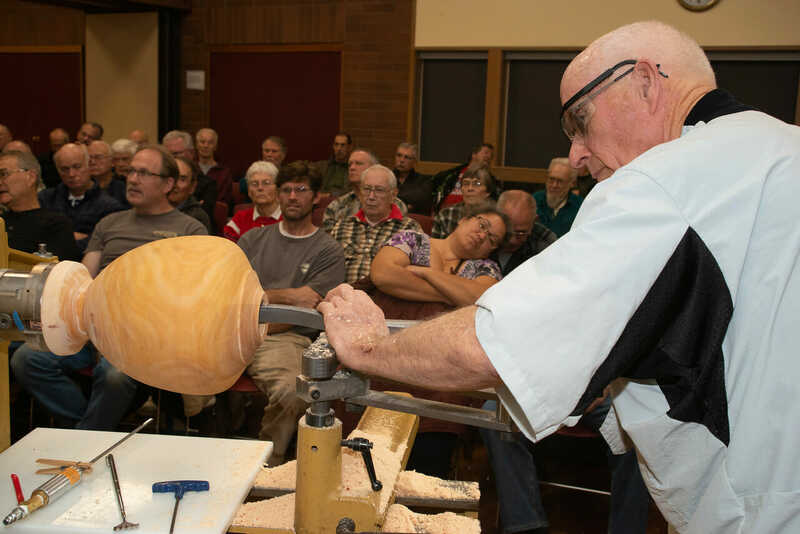 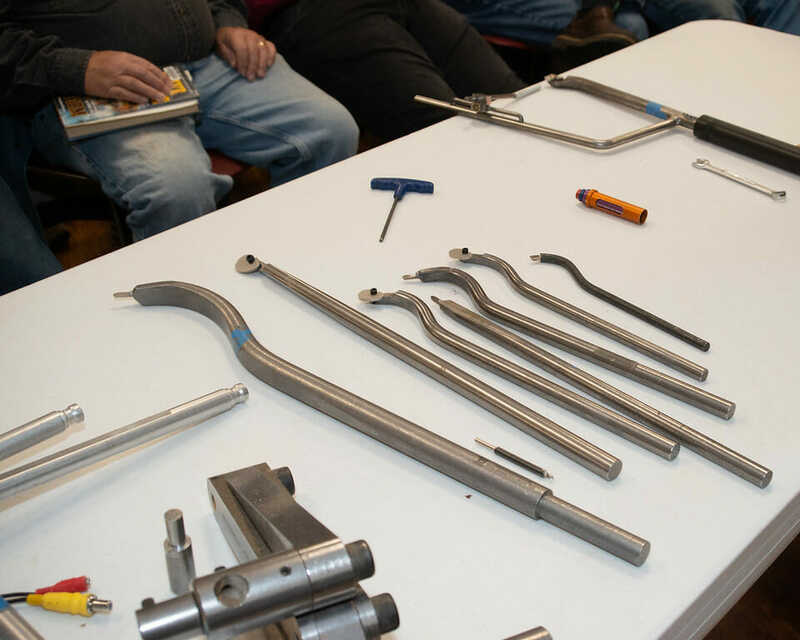 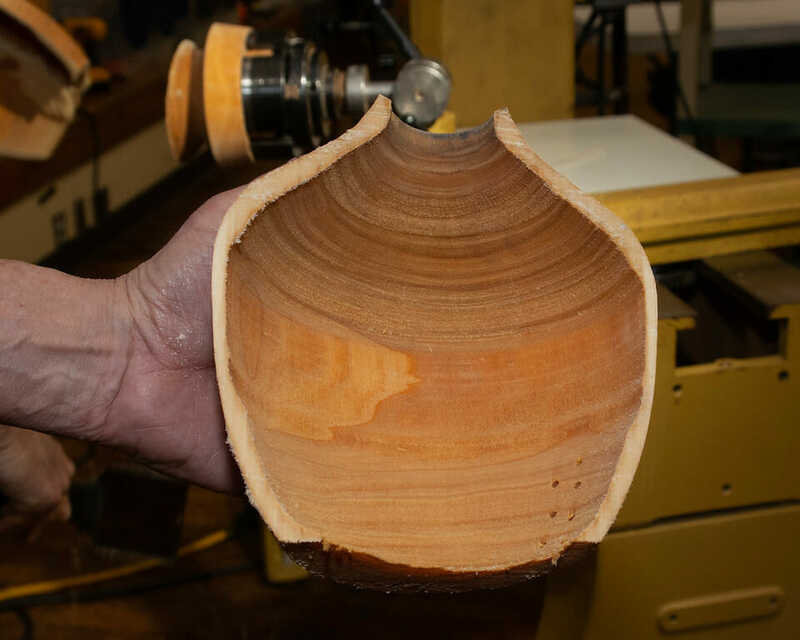 BTW, SPSW member and woodturning demonstrator/teacher Eric Lofstrom contributed to the Discover Woodturning Portal.